Showing 791–800 of 828 results. Coventry, Bradford, Manchester and Nottingham have all voted no. First city to vote yes. Missteps by the Government have led to missed opportunities. How will the local elections change the political landscape of urban Britain? Predictions for the May local elections. Some cities may have been in recession before the official announcement. 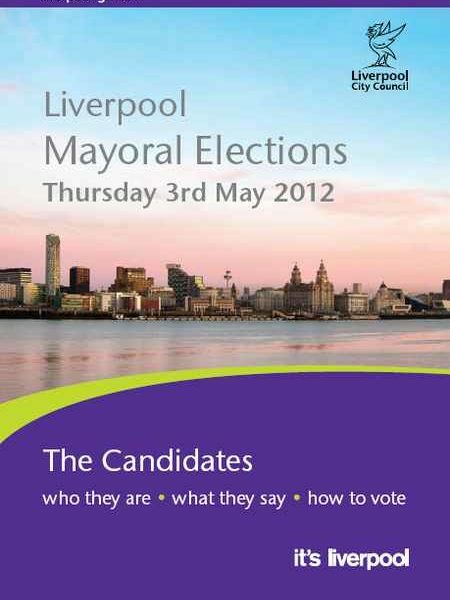 How big a job might elected mayors have? What does the ‘Boris and Ken show’ tell us about city mayors? Learning more about what works – and what works where – is crucial if the UK is to reverse the shift towards the young unemployed staying unemployed for longer. Which cities will go for mayors? Alexandra Jones considers the factors that will determine the outcomes of the mayoral referenda.